Monique Anderson Walker, MSRE is the Principal Broker of Fleur de Lis, LLC Commercial Real Estate Brokerage and Development Advisory Services in Oxon Hill, MD. During her 18-year real estate career, she has become known as an effective negotiator in representing international, national, and regional corporations with commercial expansions into the metropolitan area. She facilitated the commercial expansion of British-based First Transit into an industrial site, and she was successful in bringing the Veterans Affairs Medical Center Outpatient Clinic to Prince George’s County, MD to anchor an office building that she repositioned to become predominately a medical office facility. Her development advisory services have been utilized by medical corporations, vehicle dealerships, homebuilders and faith-based associations. She is resolute in adding value by repositioning, infill redevelopment and by assembling and predevelopment of parcels. In addition to being an established businesswoman, Monique Anderson Walker is a community servant. She has assumed several leadership roles to strengthen the community through The Prince George’s County, Maryland Chapter of The Links, Incorporated, Community Foundation in Prince George’s County and St. Ann’s Center for Youth, Families and Children also in Prince George’s County. In her membership and board positions, she puts her energy into improving the quality of life for students, returning incarcerated citizens and veterans, as well as workforce training and safety net support for families in need. 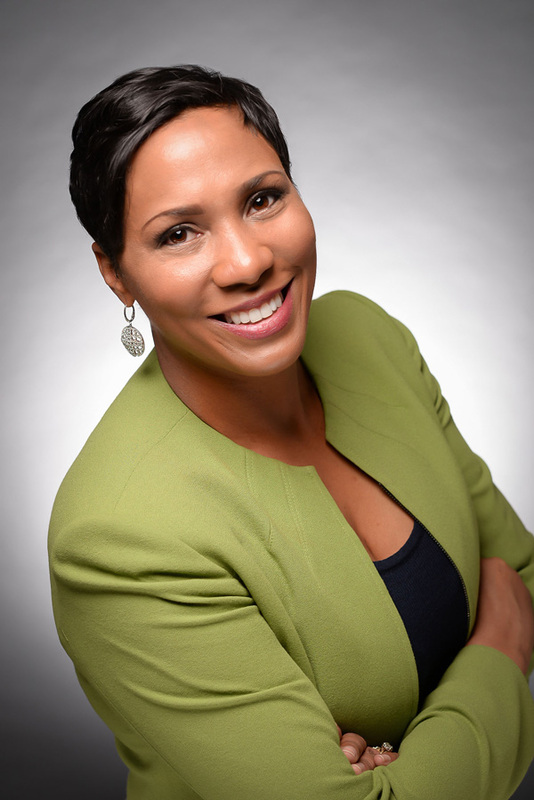 Monique Walker holds a Master of Science Degree in Real Estate Development from Johns Hopkins University; a Master of Arts Degree in Political Science from Howard University; and a Bachelor of Arts Degree in International Studies from Emory University. Mrs. Walker is married to The Honorable Jay Walker, delegate in the Maryland General Assembly from the 26th Legislative District, and they reside in Fort Washington, MD with their three children. Monique was elected to the Prince George’s County Council, a part-time position in the county, and began serving her 4-year term in January 2019.